The Respirable Crystalline Silica construction standard, 29 CFR § 1926.1153, became enforceable on September 23, 2017. OSHA’s Acting Deputy Assistant Secretary Thomas Galassi issued a memorandum on September 20 regarding the administration’s enforcement policy. 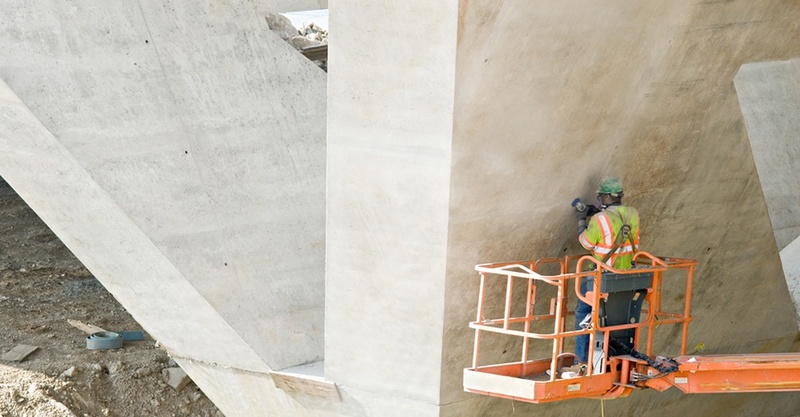 "During the first 30 days of enforcement, OSHA will carefully evaluate good faith efforts taken by employers in their attempts to meet the new construction silica standard. OSHA will render compliance assistance and outreach to assure that covered employers are fully and properly complying with its requirements. Given the novelty of the Table 1 approach, OSHA will pay particular attention to assisting employers in fully and properly implementing the controls in the table. OSHA will assist employers who are making good faith efforts to meet the new requirements to assure understanding and compliance." OSHA intends to issue inspection and citation guidance, with the compliance directive to follow after. For more about OSHA’s final ruling on the standard, please see our blog post from April 1, 2016. Good faith efforts to comply with the new standard, which “establishes a new 8-hour time-weighted average (TWA) Permissible Exposure Limit (PEL) of 50 µg/m3, an action level (AL) of 25 µg/m3, and a host of ancillary requirements,” can include offering applicable training to those who work in environments where silica dust is present. To purchase your course, please visit our online course catalog by clicking the link below.